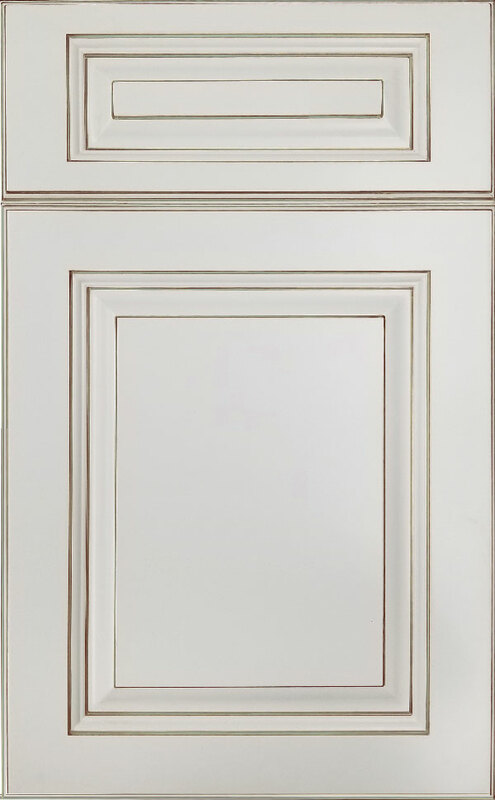 Featuring a classic white painted finish, Pewter Glazed Latte is hand glazed with a subtle pewter tone to heighten the distinctive look of its raised panels and stately lines. The result is a subtly vintage feel that works especially well in traditional and cottage kitchens. For the timeless upgrade, it can be embellished with optional detailed carvings.